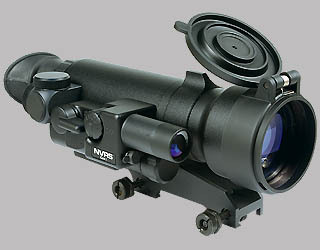 The NVRS 2.5x50 is an affordable scope that provides comfortable viewing and high performance. 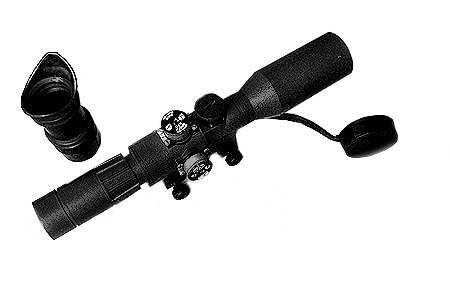 Best quality well-known Yukon scope. 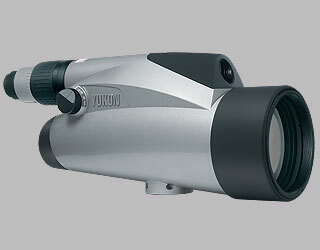 The Yukon NVRS-F 2.5x50 (gen.1) is an affordable scope that provides comfortable viewing and high performance. 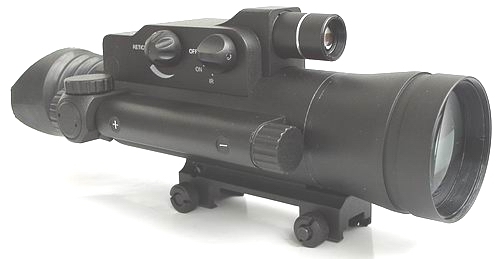 POSP 2.5-5x24 400 m - Sniper Rifle Scope with reticle illumination Range Finder. Used for SKS, SVD, NDM-96, Romak-3, SSG-97, PSL, Dragunov and Tiger. 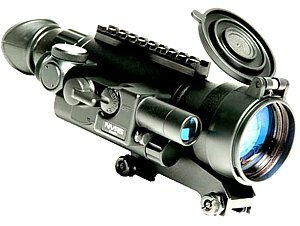 The POSP 2-6x24 with 1000 meter rangefinder is a high quality rifle scope with a magnesium alloy body and fully multicoated optics. Used for SKS, SVD, NDM-96, Romak-3, SSG-97, PSL, Dragunov and Tiger. 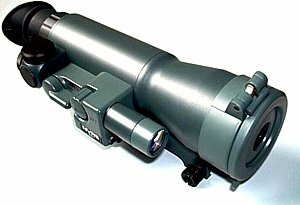 Zoom Sniper Rifle Scope with illuminated 1,300 m dual Range Finder for SKS, SVD, NDM-96, Romak-3, SSG-97, PSL, Dragunov and Tiger. 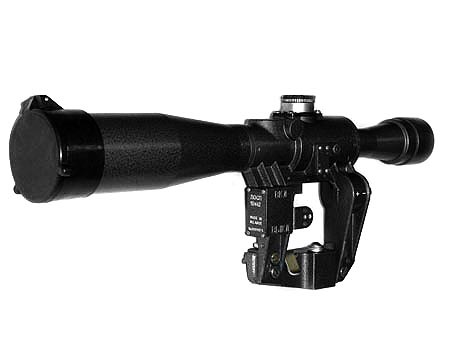 POSP 3-9x42 1000 m - Sniper Rifle Scope with reticle illumination Range Finder. Used for SKS, SVD, NDM-96, Romak-3, SSG-97, PSL, Dragunov and Tiger. 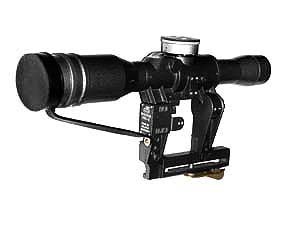 POSP 4-8x42 D 1000 m - Sniper Rifle Scope with reticle illumination Range Finder. Used for SKS, SVD, NDM-96, Romak-3, SSG-97, PSL, Dragunov and Tiger. 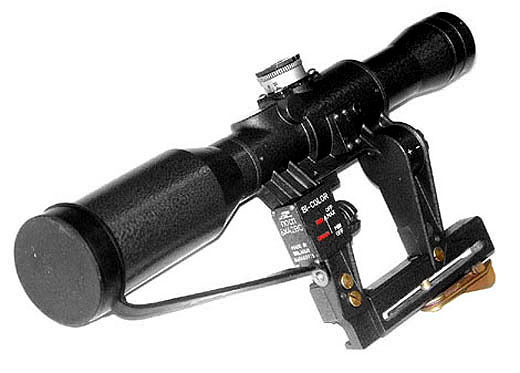 POSP 4x24M 1000m - Sniper Rifle Scope with reticle illumination Range Finder. Used for SKS, SVD, NDM-96, Romak-3, SSG-97, PSL, Dragunov and Tiger. 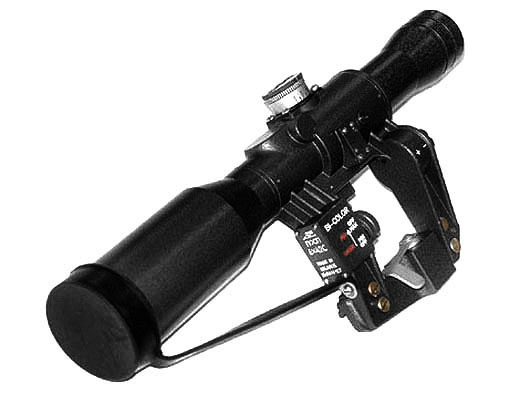 POSP 4x24T 400m - Sniper Rifle Scope with reticle illumination Range Finder. Used for SKS, SVD, NDM-96, Romak-3, SSG-97, PSL, Dragunov and Tiger. 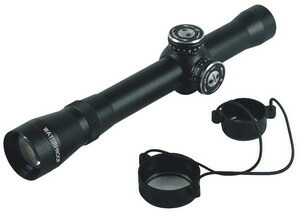 POSP 6x24 - Sniper Rifle Scope with illuminated Range Finder. Used for SKS, SVD, NDM-96, Romak-3, SSG-97, PSL, Dragunov and Tiger. 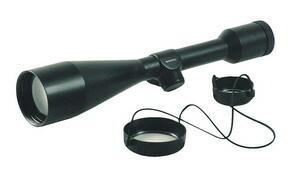 POSP 6x42 - Sniper Rifle Scope with illuminated Range Finder! Used for SKS, SVD, NDM-96, Romak-3, SSG-97, PSL, Dragunov and Tiger. 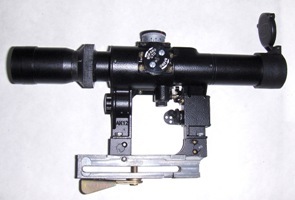 POSP 6x42D - Sniper Rifle Scope with illuminated Range Finder Diopiter Adjustment! Used for SKS, SVD, NDM-96, Romak-3, SSG-97, PSL, Dragunov and Tiger. 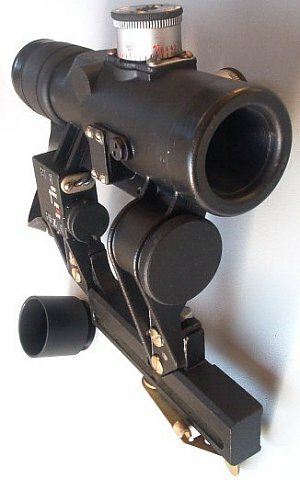 POSP 8x42D - Sniper Rifle Scope with illuminated Range Finder Diopiter Adjustment ! Used for SKS, SVD, NDM-96, Romak-3, SSG-97, PSL, Dragunov and Tiger. 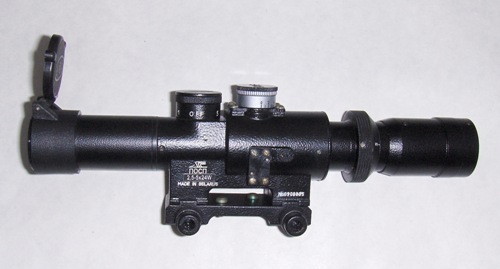 POSP 8x42D PRO - Sniper Rifle Scope with illuminated Range Finder Diopiter Adjustment !Used for SKS, SVD, NDM-96, Romak-3, SSG-97, PSL, Dragunov and Tiger. 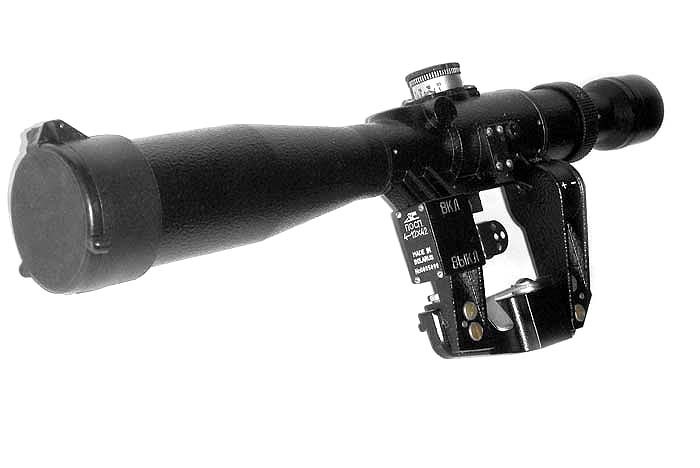 POSP 8x42M6D PRO - Sniper Rifle Scope with illuminated Range Finder Diopiter Adjustment ! 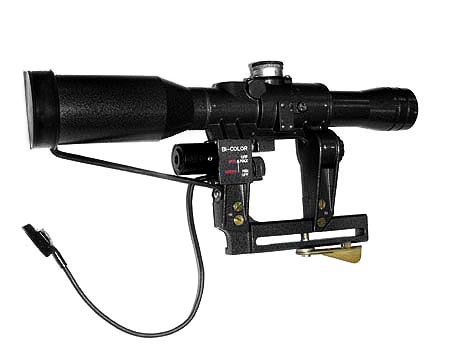 Used for SKS, SVD, NDM-96, Romak-3, SSG-97, PSL, Dragunov and Tiger. 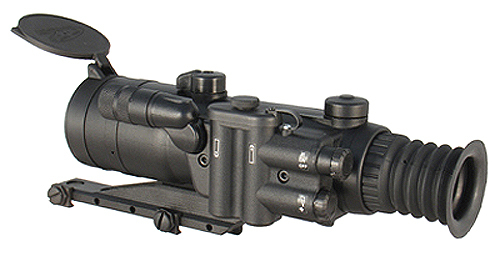 POSP 2,5-5x24 V 400 m - Sniper Rifle Scope with reticle illumination Range Finder. Used for AK, SAIGA, VEPR , ARSENAL USA, ROMAK 1/2, SLR, SAR, WASR, NORINCO! 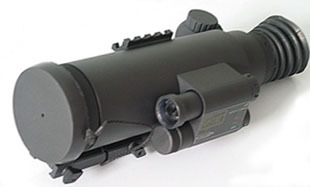 POSP 2-6x24V 1000 m - Sniper Rifle Scope with reticle illumination Range Finder. Used for AK, SAIGA, VEPR , ARSENAL USA, ROMAK 1/2, SLR, SAR, WASR, NORINCO! 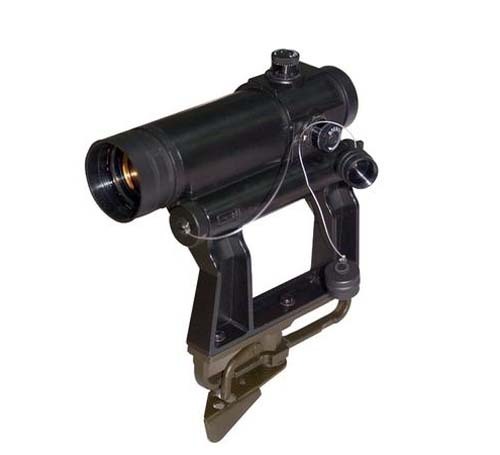 The wide angle riflescope is intended for automatic low pulse small arms aimed firing of AKM, AK74, RPK74, Abacan, Groza, Val types and also for hunting carbines of Saiga type! 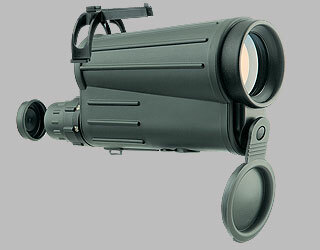 POSP 3-9x42 V 1000 m - Sniper Rifle Scope with reticle illumination Range Finder. Used for AK, SAIGA, VEPR , ARSENAL USA, ROMAK 1/2, SLR, SAR, WASR, NORINCO! 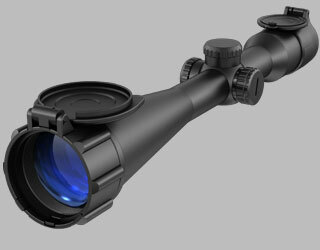 POSP 4-8x42VD 1000 m - Sniper Rifle Scope with reticle illumination Range Finder and Diopter Adjustment! Used for AK, SAIGA, VEPR , ARSENAL USA, ROMAK 1/2, SLR, SAR, WASR, NORINCO! 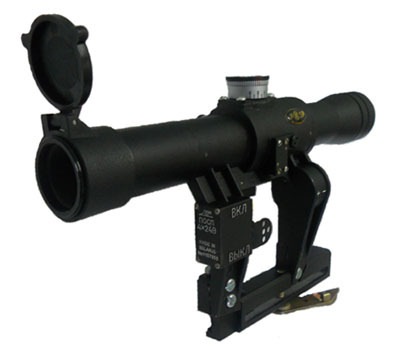 POSP 4x24V 400m - Sniper Rifle Scope with reticle illumination Range Finder! Used for AK, SAIGA, VEPR , ARSENAL USA, ROMAK 1/2, SLR, SAR, WASR, NORINCO! 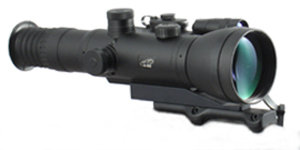 POSP 4x24VM 1000m - Sniper Rifle Scope with reticle illumination Range Finder! Used for AK, SAIGA, VEPR , ARSENAL USA, ROMAK 1/2, SLR, SAR, WASR, NORINCO! 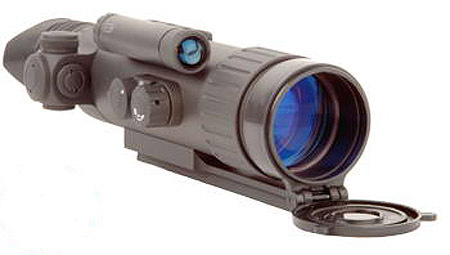 POSP 6x24 V - Sniper Rifle Scope with illuminated Range Finder! Used for AK, SAIGA, VEPR , ARSENAL USA, ROMAK 1/2, SLR, SAR, WASR, NORINCO! 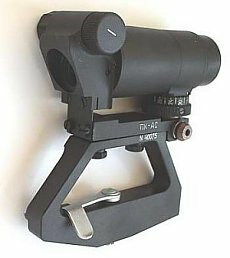 POSP 6x42 V used for AK, SAIGA, VEPR , ARSENAL USA, ROMAK 1/2, SLR, SAR, WASR, NORINCO! 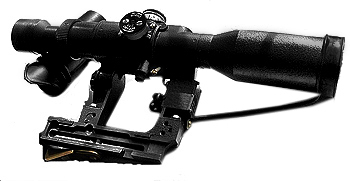 POSP 4-8x42 WD 1000 m - Sniper Rifle Scope with reticle illumination Range Finder and diopter adjustment. 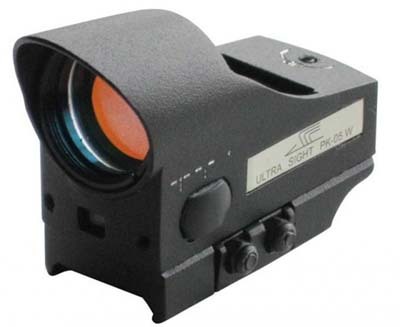 Cobra is ultra reliable, waterproof, designed for fast aiming, with four different types of reticules. 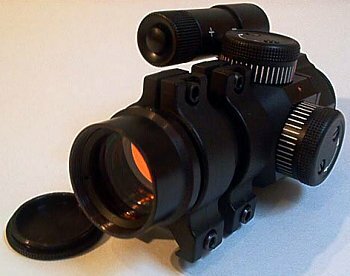 Russian COBRA Red Dot Collimator Sight Weaver mount. 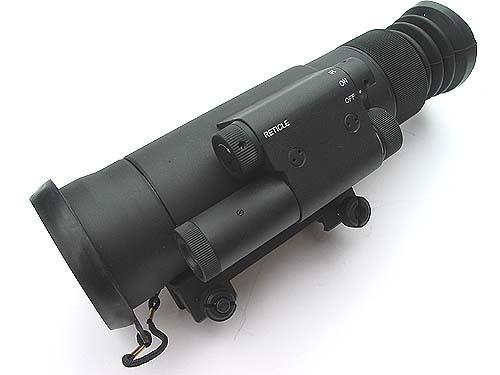 Waterproof automatic Red Blinking Dot Collimator rifle sight scope PDK 23 for AK SAIGA SKS SVD. 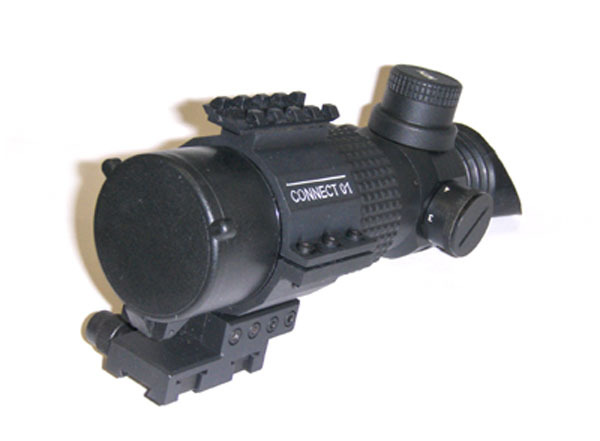 Waterproof automatic Red Blinking Dot Collimator rifle sight scope PDK 23 for Weaver. 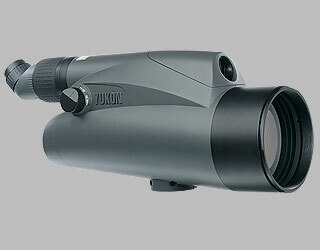 The Yukon 6-100x100 is a revolutionary spotting scope that provides high quality image at magnifications ranging from 6x from 100x. 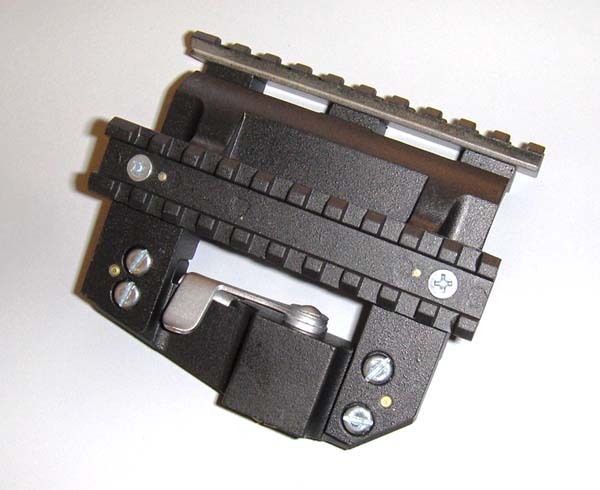 Side Mount POSP AK to Weaver Rail w/Steel Side Plate. 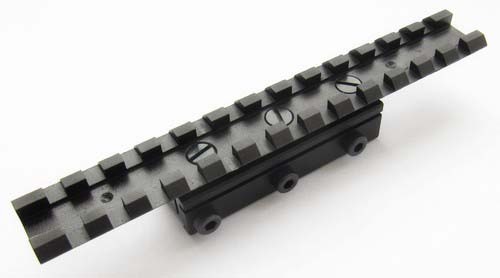 Professional side rail mount for AK, AK47, AK74, Saiga, Vepr rifles. 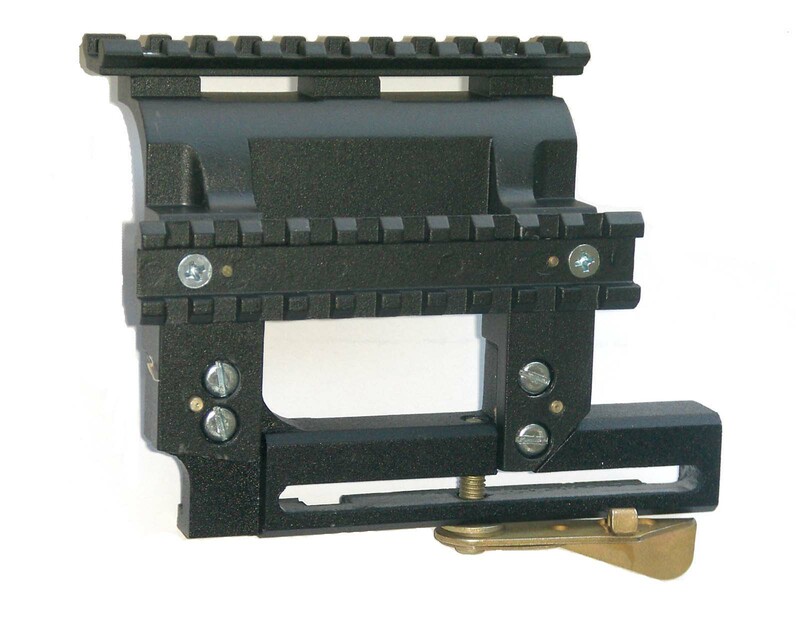 Side rail mount for SKS, SVD Dragunov, Tiger rifles. 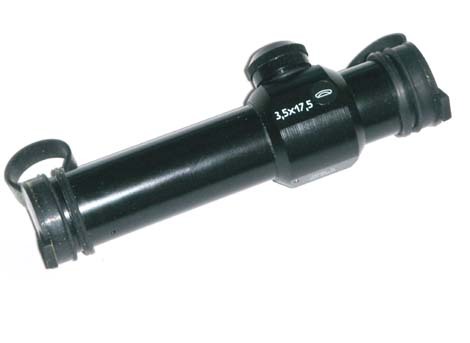 Standard 7/8" weaver rail mount. 5.5" long. 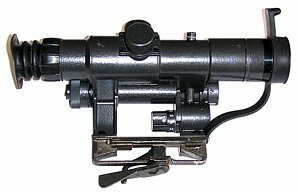 This Side rail mount is for Mauser rifles, it gives you an opportunity to mount POSP, PO and other SKS, SVD Dragunov types of sniper scopes to Mauser rifles. 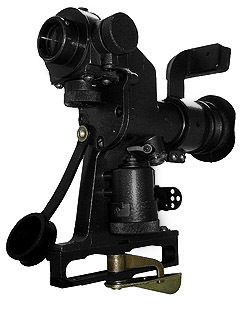 This Side rail mount is for Mosin-Nagant rifles. 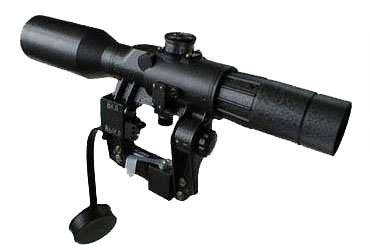 It gives you an opportunity to mount POSP, PO and other SKS, SVD Dragunov types of sniper scopes to Mosin-Nagant rifles. Low rise 1" Weaver rings made of solid seluminium alloy able to stand strong overloads. High rise 1" Dovetail rings made of solid seluminium alloy able to stand strong overloads. Medium rise 30 mm Weaver rings made of solid seluminium alloy able to stand strong overloads. The Sentinel combines traditional Yukon style (perfect design, ergonomics, reliability and easy and convenient use) with an enhanced level of functionality. 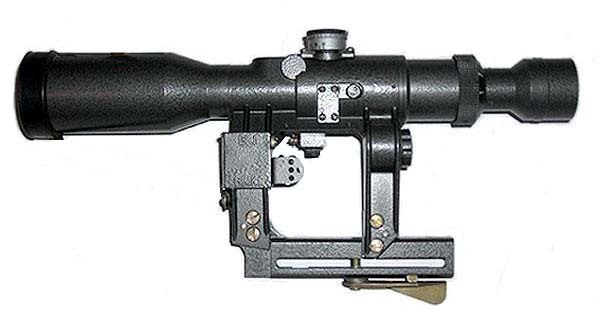 The POSP 6x42 VC used for AK, SAIGA, VEPR , ARSENAL USA, ROMAK 1/2, SLR, SAR, WASR, NORINCO! 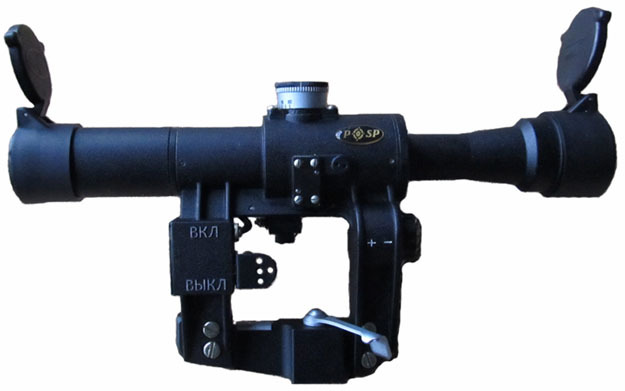 The POSP 6x42 VD used for AK, SAIGA, VEPR , ARSENAL USA, ROMAK 1/2, SLR, SAR, WASR, NORINCO! 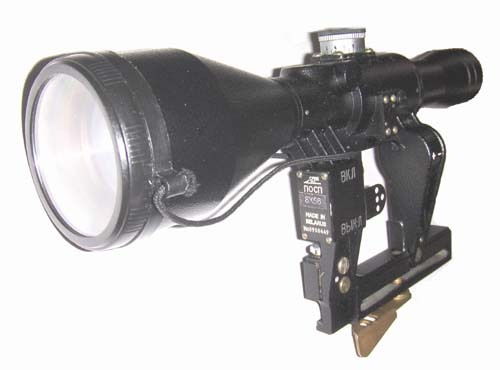 Sniper Rifle Scope with illuminated Range Finder Diopiter Adjustment! 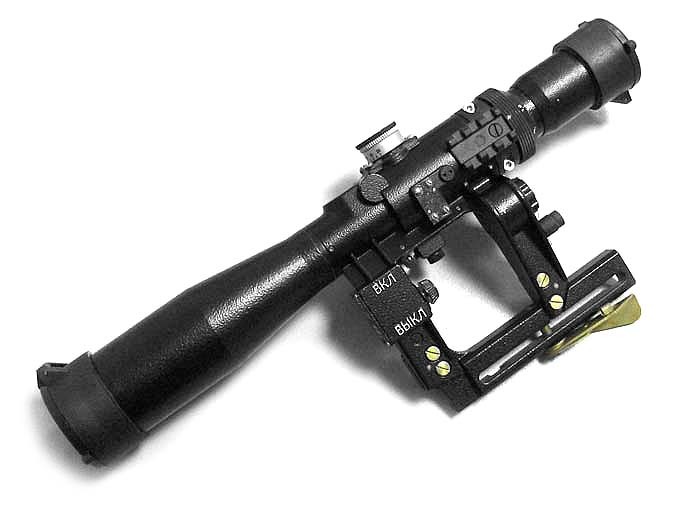 Used for SKS, SVD, NDM-96, Romak-3, SSG-97, PSL, Dragunov and Tiger. 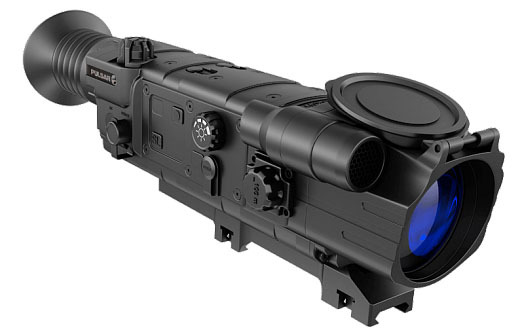 S 3.5x50M is night vision rifle scope of 2+ generation with the built-in infra-red illuminator and projection aiming mark of red color. 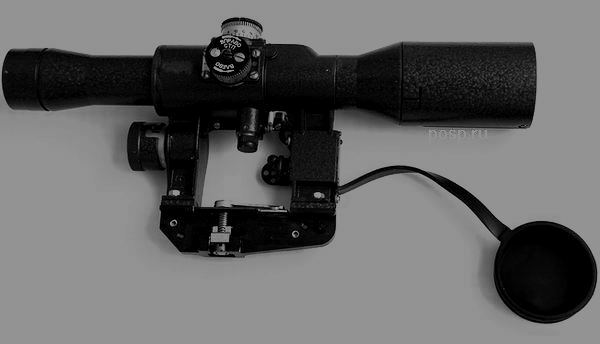 The POSP 6x42 VDC used for AK, SAIGA, VEPR , ARSENAL USA, ROMAK 1/2, SLR, SAR, WASR, NORINCO! 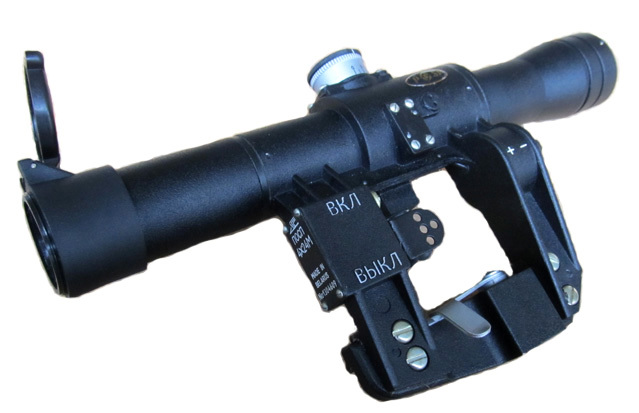 The POSP 8x42M6VPRO-2 used for AK, SAIGA, VEPR , ARSENAL USA, ROMAK 1/2, SLR, SAR, WASR, NORINCO! 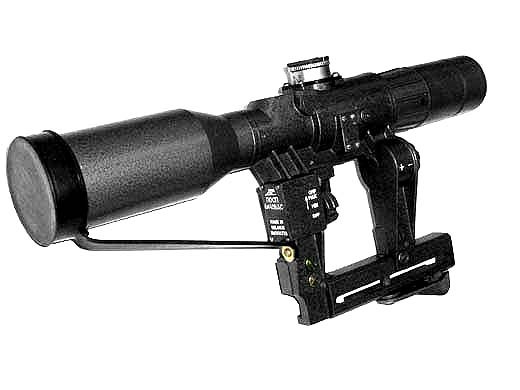 The POSP 8x42 VD used for AK, SAIGA, VEPR , ARSENAL USA, ROMAK 1/2, SLR, SAR, WASR, NORINCO! 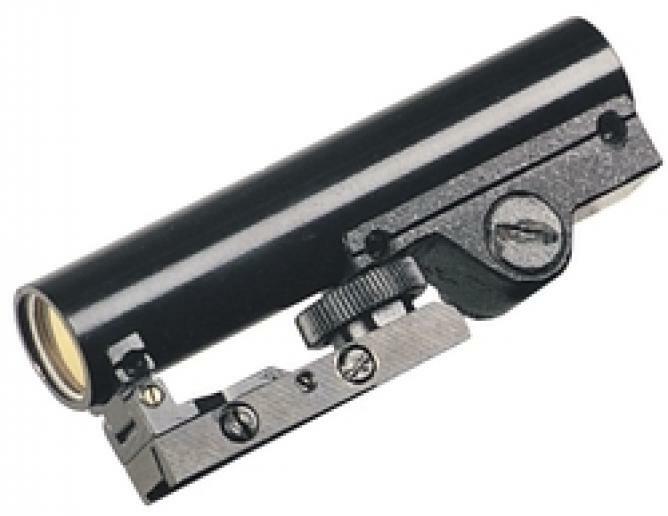 The POSP 8x42 VDC used for AK, SAIGA, VEPR , ARSENAL USA, ROMAK 1/2, SLR, SAR, WASR, NORINCO! 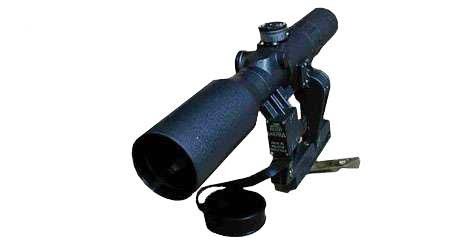 PO 3-9x40M1 - Sniper Rifle Scope for professional utilization ! 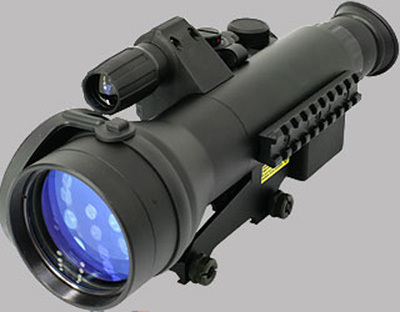 PO 4x24C1 - Sniper Rifle Scope for professional utilization with illumination! 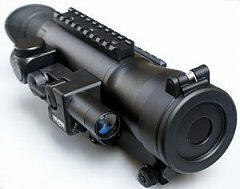 PO 4x24C2 - Sniper Rifle Scope for professional utilization with illumination! 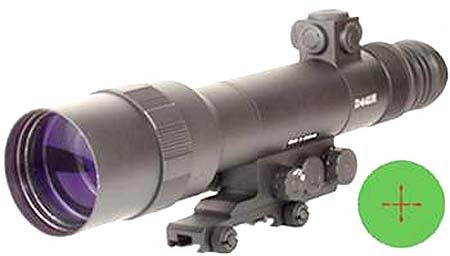 PO 6x40 - Sniper Rifle Scope for professional utilization with illumination! 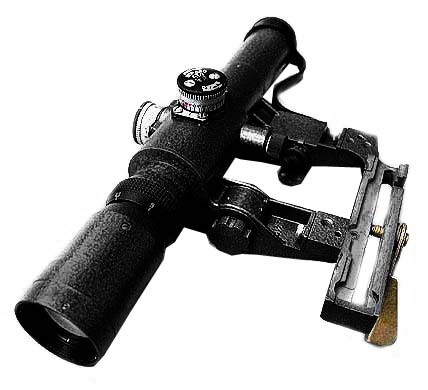 PO 8x56M - Sniper Rifle Scope for professional use! 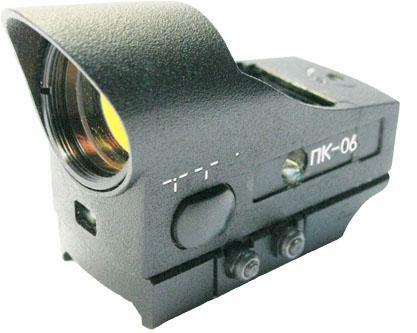 The PK-A sight is manufactured for SKS SVD and similar mounts.The sight has a sharp laying mark, with 8 gradations of brightness. 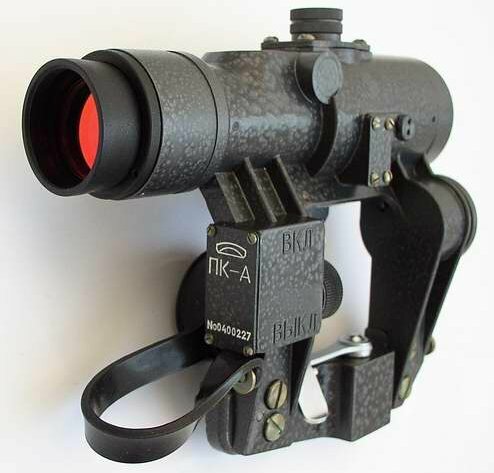 The PK-A sight is manufactured for AK Saiga Vepr and similar mounts.The sight has a sharp laying mark, with 8 gradations of brightness. 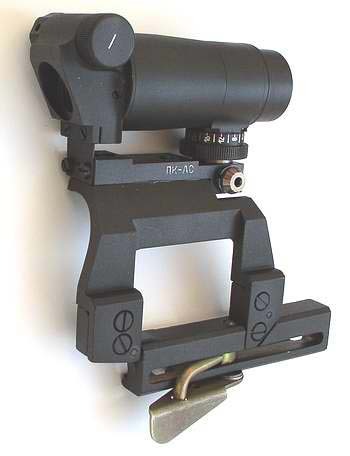 The PK-AS sight intended for the Saiga, Vepr, SKS, SVD Dragunov and other analogues and similar mounts. 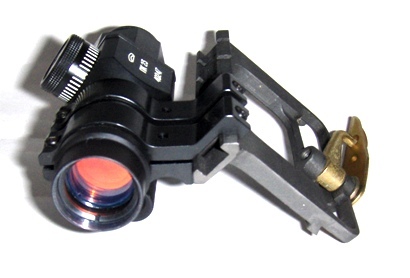 The PK-AS sight intended for the Saiga, Vepr and other analogues and similar mounts. 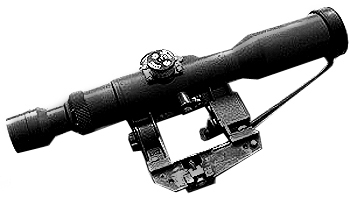 The PK-AS sight intended for Weaver mount. 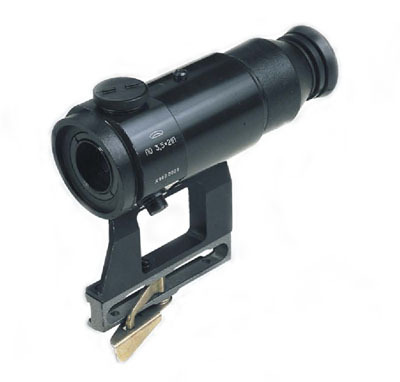 Waterproof Collimator manufactured for SAIGA, VEPR, SKS, SVD Dragunov and similar mounts. 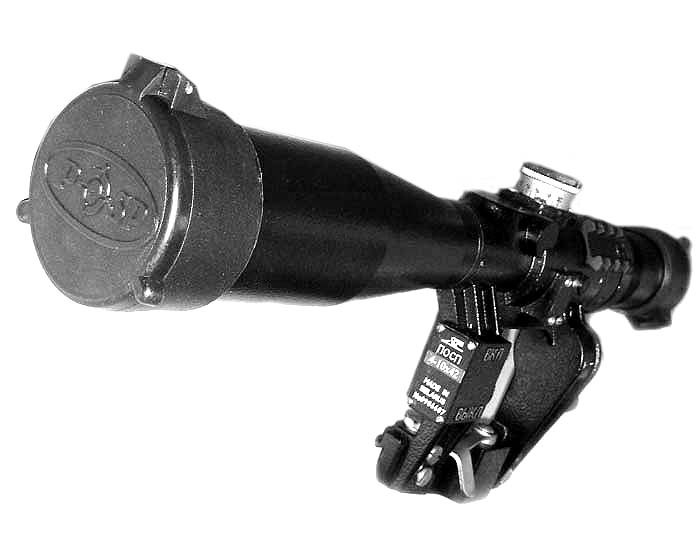 POSP 8x42 W - Sniper Rifle Scope with built-in Weaver Mount and illuminated Range Finder. 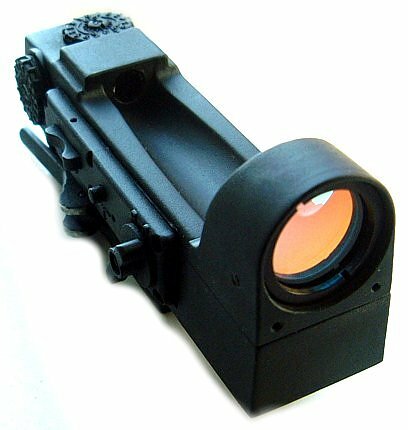 Waterproof automatic Red Dot Collimator RS-34 rifle sight Weaver. 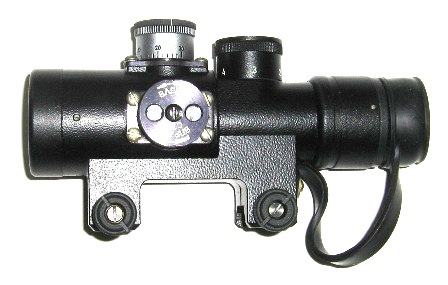 Side Plate gives an opportunity to mount Weaver mount sight scopes on SKS, SVD and other modifications of these rifles. 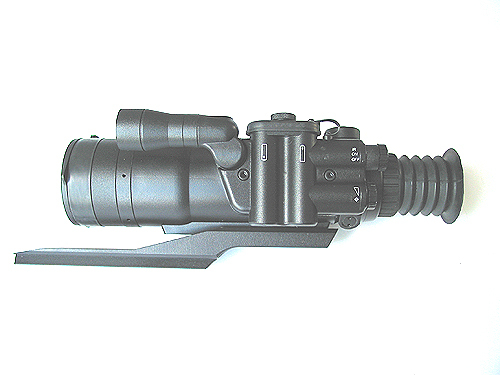 It is designated for guidance of the grenade launcher at the target, carrying out aimed shooting and battle field observation. 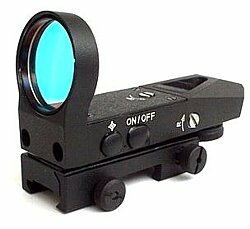 Reticle illumination allows to conduct aiming in the twilight. 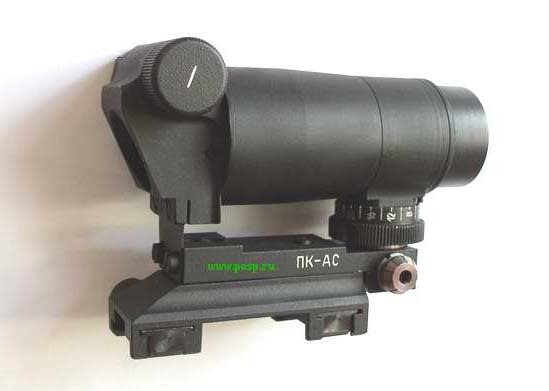 Waterproof automatic Red Dot Collimator rifle sight scope PK 01 for AK, Saiga, SKS, SVD Dragunov and similar mounts. 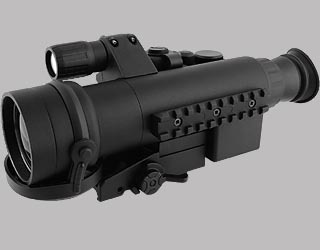 The PK-01V for AK SVD Dragunov. 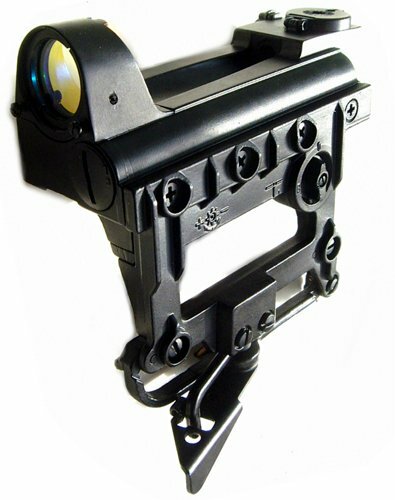 The PK-01VT is manufactured for AK, Saiga, Vepr, SKS, SVD Dragunov and similar mounts. 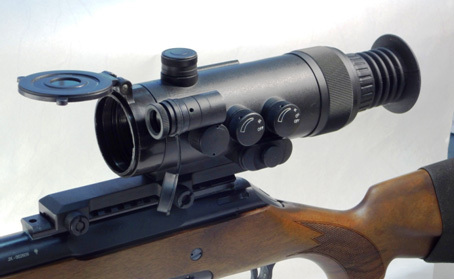 POSP 4-12x42 SKS SVD - Sniper Rifle Scope with reticle illumination Range Finder. Used for SKS, SVD, NDM-96, Romak-3, SSG-97, PSL, Dragunov and Tiger. 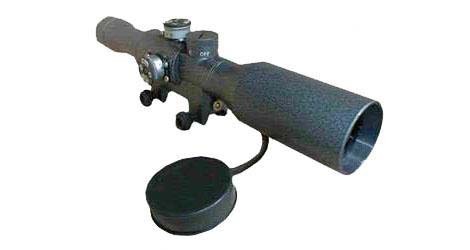 POSP 4-10x42 SKS SVD - Sniper Rifle Scope with reticle illumination Range Finder. Used for SKS, SVD, NDM-96, Romak-3, SSG-97, PSL, Dragunov and Tiger. 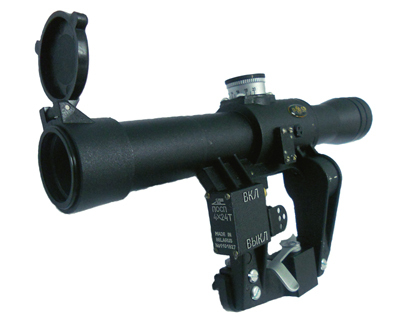 The POSP 8x56 V used for AK, SAIGA, VEPR , ARSENAL USA, ROMAK 1/2, SLR, SAR, WASR, NORINCO! 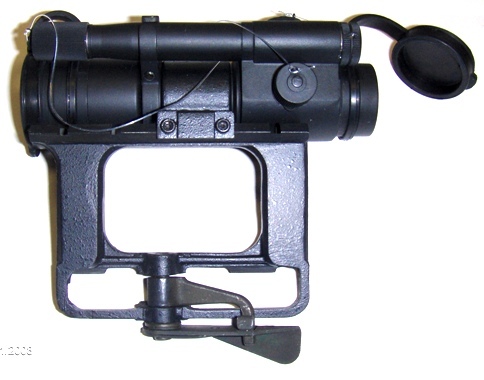 PO 3.5x17.5P - Compact telescopic sight for professional utilization ! 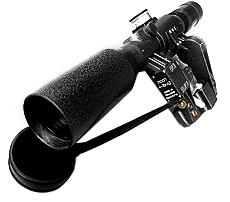 POSP 4-10x42VD - Sniper Rifle Scope with reticle illumination and Diopter Adjustment! Used for AK, SAIGA, VEPR , ARSENAL USA, ROMAK 1/2, SLR, SAR, WASR, NORINCO! 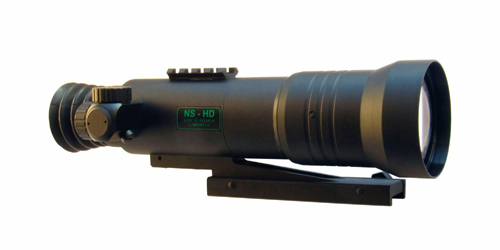 The NVRS 3x50 Gen 2+ is equipped with a powerful 50 mm lens to provide a wider field of view and higher resolution. 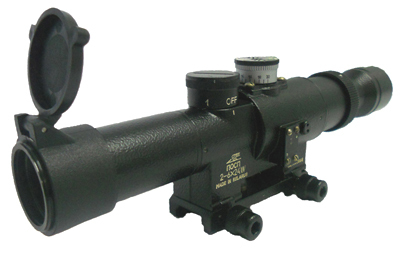 POSP 4-12x42V - Sniper Rifle Scope with reticle illumination Range Finder! Used for AK, SAIGA, VEPR , ARSENAL USA, ROMAK 1/2, SLR, SAR, WASR, NORINCO! 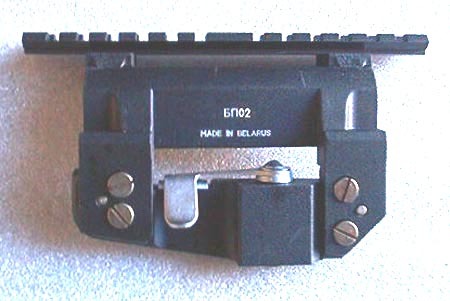 The PK-01VM for AK SVD Dragunov. 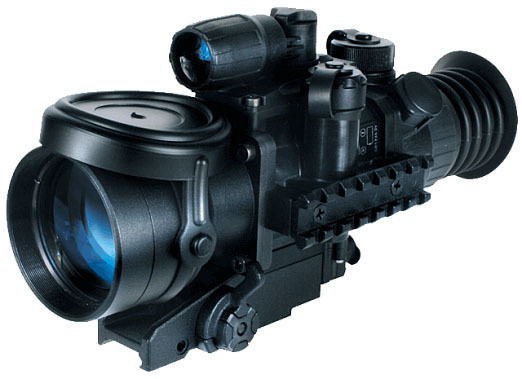 Optical sight Craft 8x56 is designed for target shooting using weapon of various calibres, including large ones. 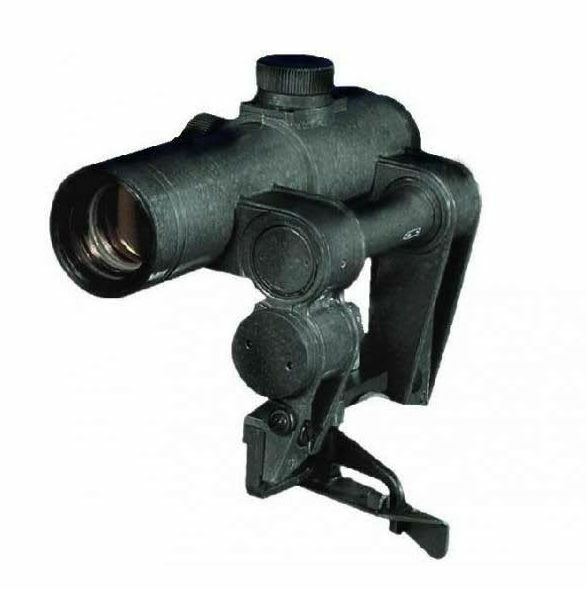 The Digisight is designed for observation and shooting in twilight or nighttime. 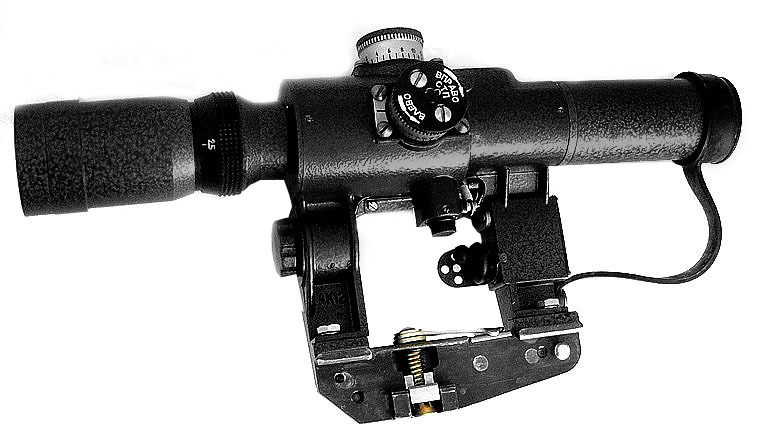 The Phantom 3x50 is designed for observation and shooting in twilight or nighttime. 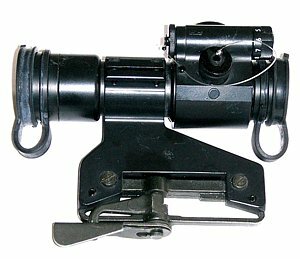 The PK-AA sight is manufactured for AK SAIGA SKS SVD and similar mounts.The sight has a sharp laying mark, with 8 gradations of brightness.